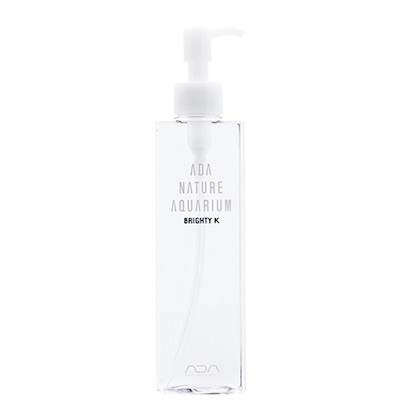 ADA - Brighty K 180ml. 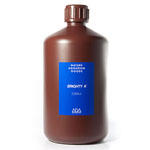 ADA - Brighty K 300ml. ADA - Green Brighty Mineral 180ml. ADA - Green Brighty Mineral 300ml. 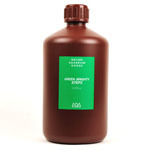 ADA - Green Brighty Iron 180ml. ADA - Green Brighty Iron 300ml. ADA - Green Brighty Nitrogen 180ml. 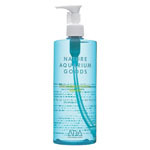 ADA - Green Brighty Nitrogen 300ml. 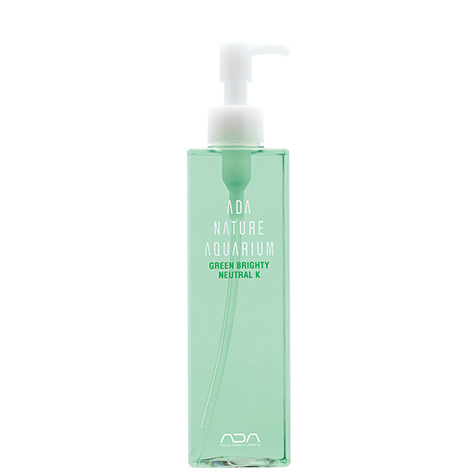 ADA - Green Brighty Neutral K 180ml. 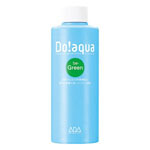 ADA - Green Brighty Neutral K 300ml.